This week&apos;s Weekend Primer is all about Saturday and filled with holiday activities that begin in the morning and go well into the night. Begin your Saturday at one of the largest juried arts and craft shows you will find in Central Indiana as the Tri Kappa Gingerbread Christmas takes over Plainfield High School, 1 Red Pride Drive, from 9 a.m.-3 p.m. You can read more about this amazing show including tips from one of our insiders who has been before by clicking here. From there, you will want to grab the kids and head to Brownsburg for two appearances by Santa - first at Natural Valley Ranch as they host Cookies & Cocoa at the Ranch. Located at 6310 E. County Road 350 North, this first-time event is just $5 person, and you&apos;ll be able to visit the family-owned 78-acre ranch from either 10:30 a.m. until noon or 1:30-3 p.m. Guests are encouraged to bring a non-perishable food item for donation to a local food pantry in Hendricks County. Once you&apos;re there, you&apos;ll be able to visit the animals in the ranch&apos;s indoor arena while Santa will be available for pictures at their event facility and don&apos;t forget to enjoy some cookies and cocoa. 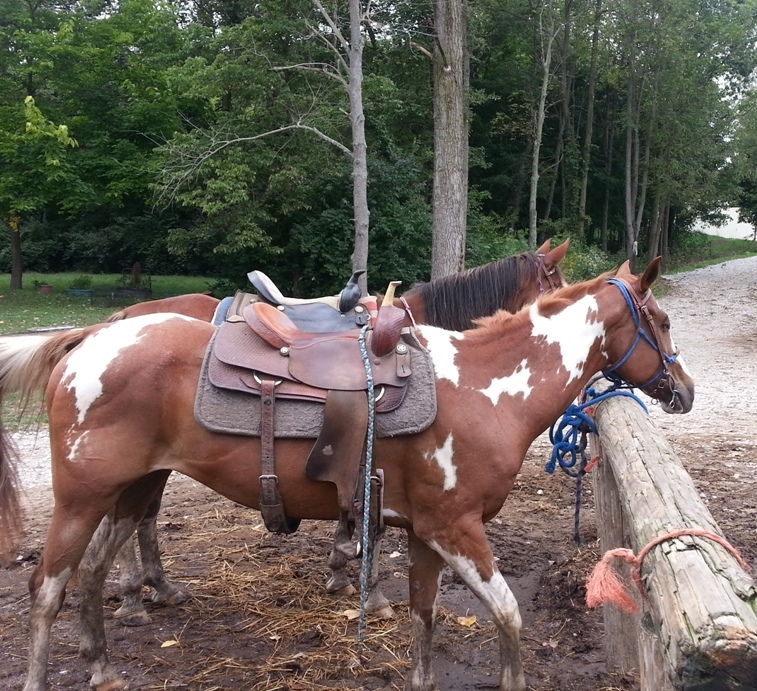 Families can also enjoy a bonfire and horse rides. 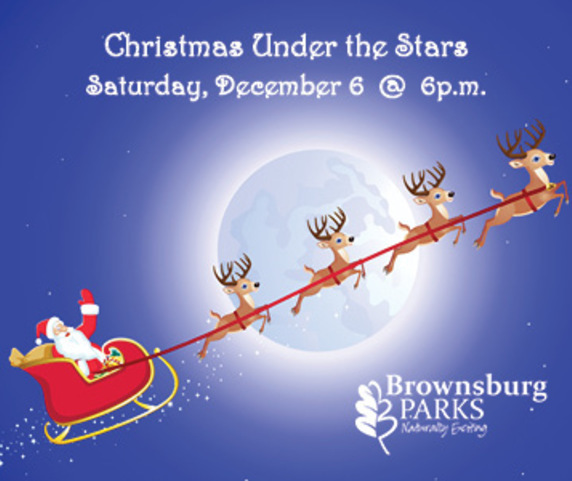 But the fun doesn&apos;t end at sunset on this day as Brownsburg hosts its nighttime Christmas Under the Stars parade. This is a great opportunity to celebrate the holiday season and put a cap on a fantastic day. The parade begins at 6 p.m. on Eastern Avenue before heading west on Main Street to Green Street and ending at Brownsburg Town Hall. This event definitely draws a crowd, and one of the most popular spots to see it all is right at the corner of Main and Green streets. There will be floats and vehicles of all varieties glowing with lights as Santa rides in on the last float atop his sleigh. After the parade, there will be free pictures with Santa from 7-9 p.m. and musical performances. You&apos;ll want to come down and join in the celebration. And, if you need to warm up, Arcane Coffee of Danville will be providing coffee and hot chocolate. For more things to do this weekend or anytime, check out the Visit Hendricks County Events Calendar. Happy holidays and get out there and have a great weekend!